The fabled islands of the South Pacific have held an allure for sailors throughout the centuries. For generations, the seafaring Pacific islanders have been welcoming mariners to the area’s crystalline waters and beguiling shores. 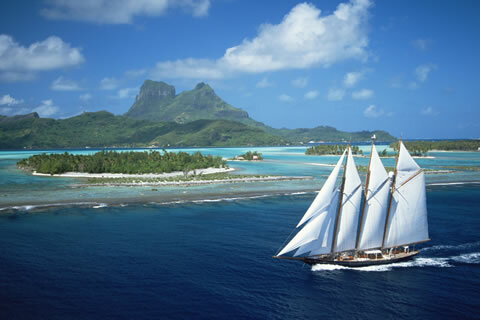 In 2016 and 2017 there will be an excellent selection of yachts available in the South Pacific. Please view the South Pacific Portfolio we have compiled and contact us for more details.